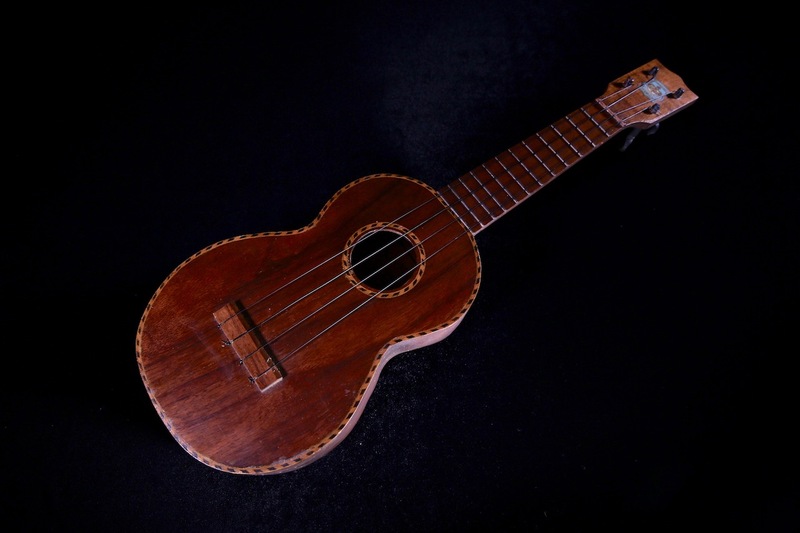 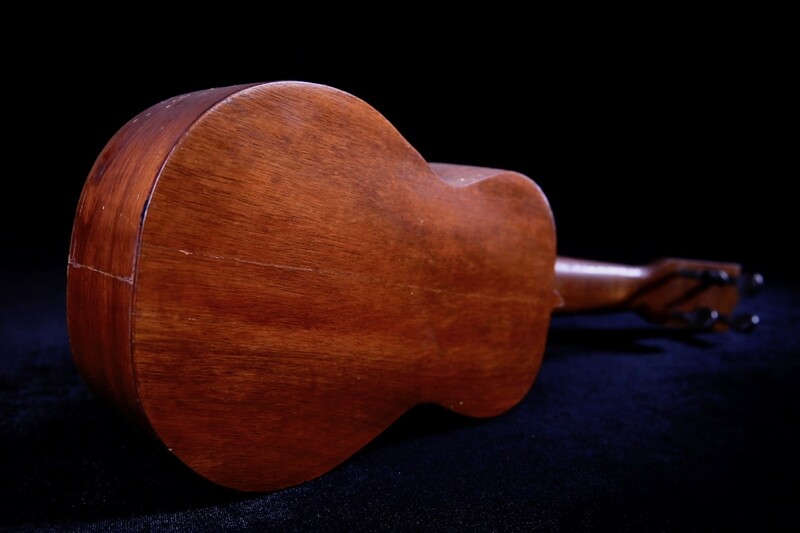 Beautiful and extremely rare Kamaka Deluxe Concert ukulele from the early 1920s. 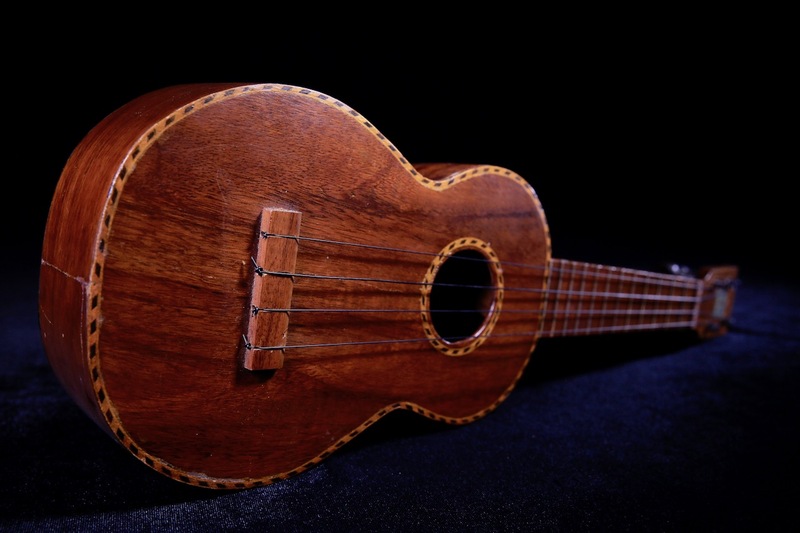 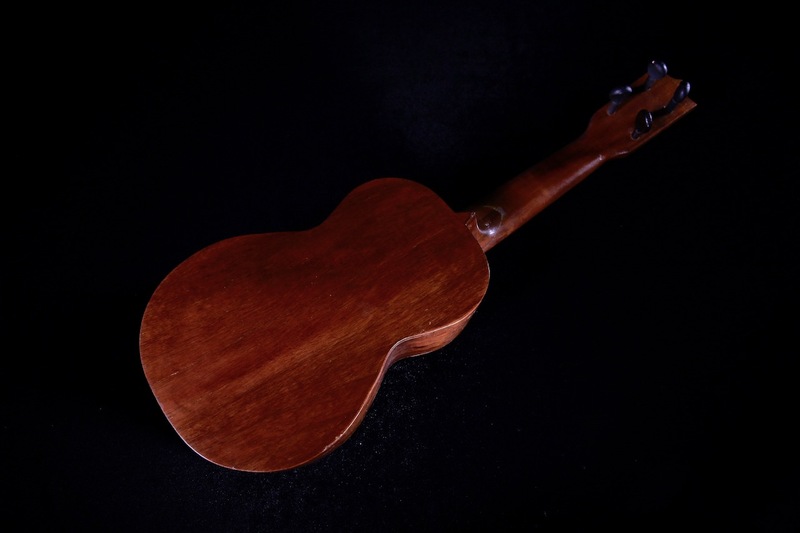 This gorgeous piece is handcrafted from solid Hawaiian koa wood from the only company whose name is synonymous with ukulele, Kamaka. 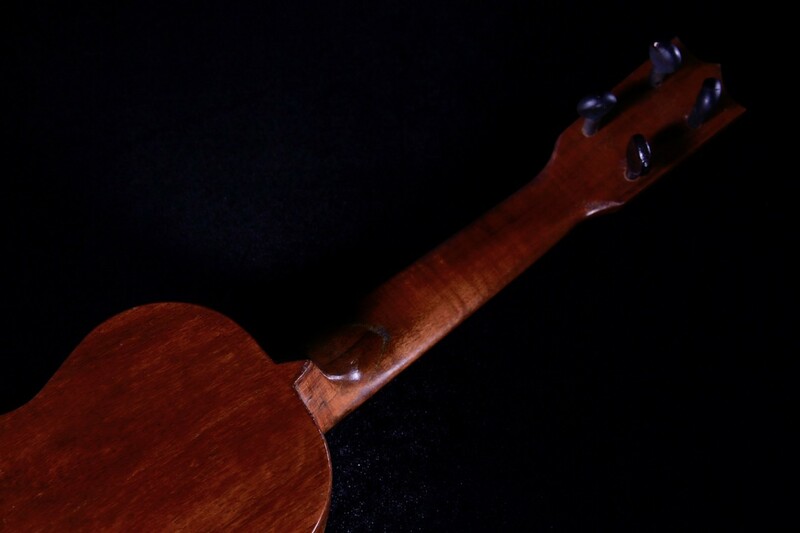 Gorgeous Hawaiian Koa wood face, back, and sides with all Koa wood neck and bridge. 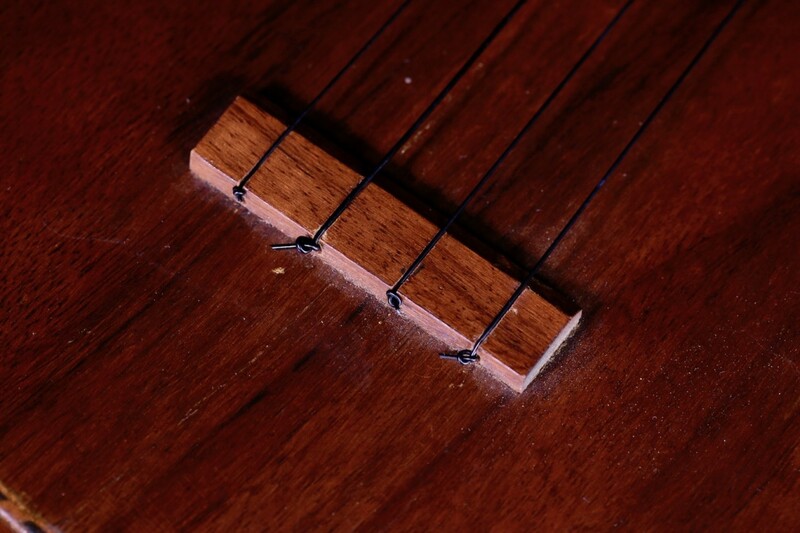 The soundboard and rosette are bound with a classic rope marquetry for aesthetic appeal. 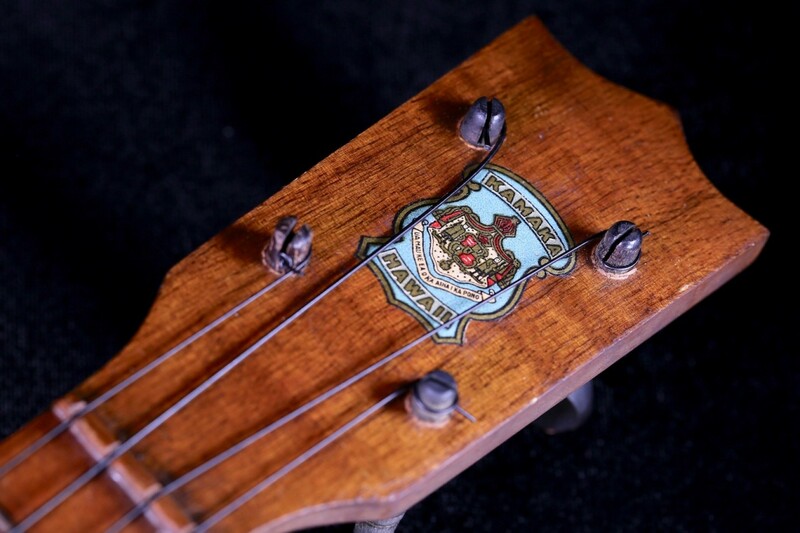 Original ‘Kamaka’ decal on headstock and the label are in amazing original condition. 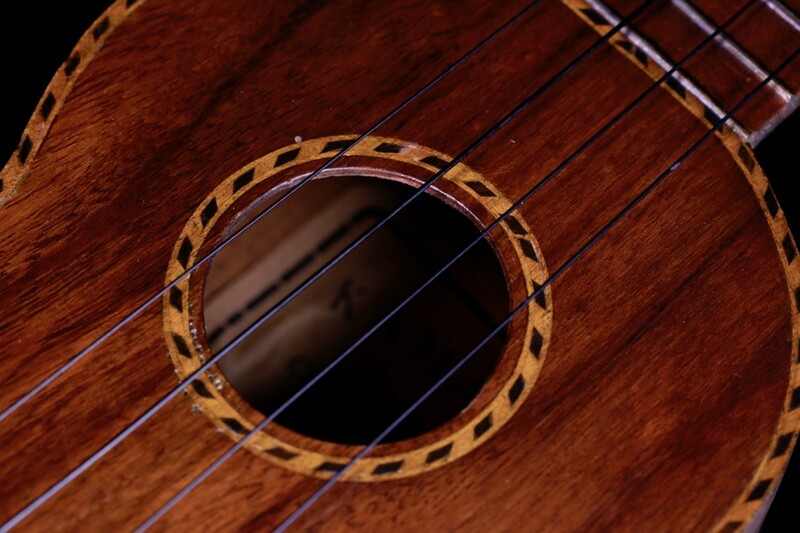 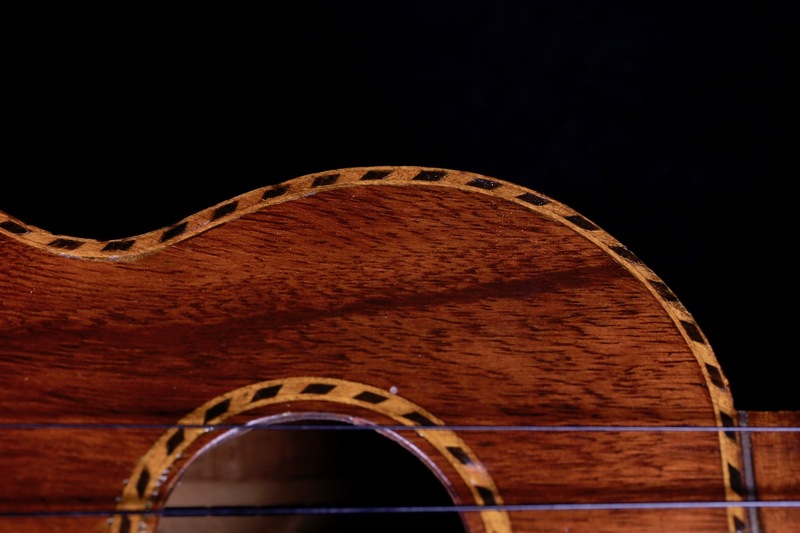 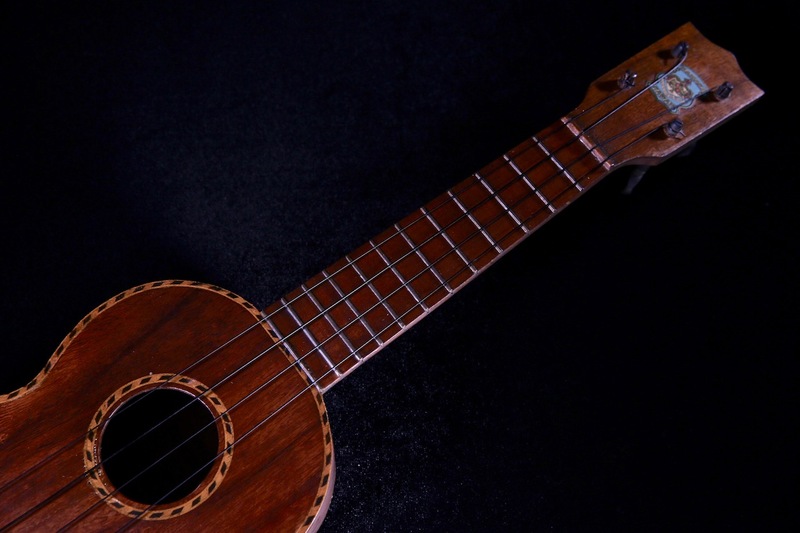 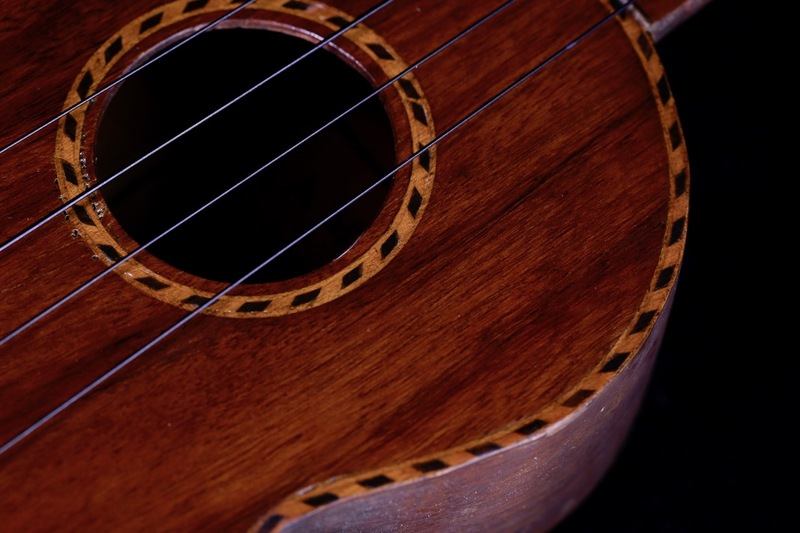 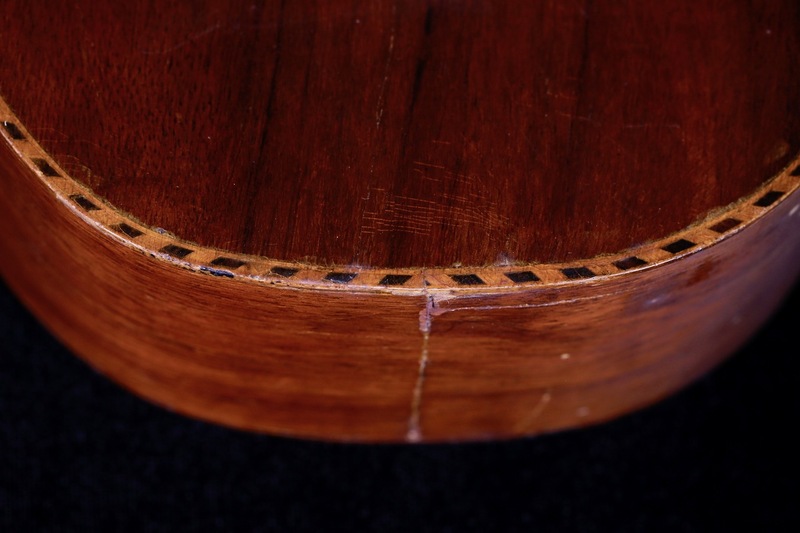 The label also indicates that the uke is a ‘Concert’ but is actually a soprano scale length. 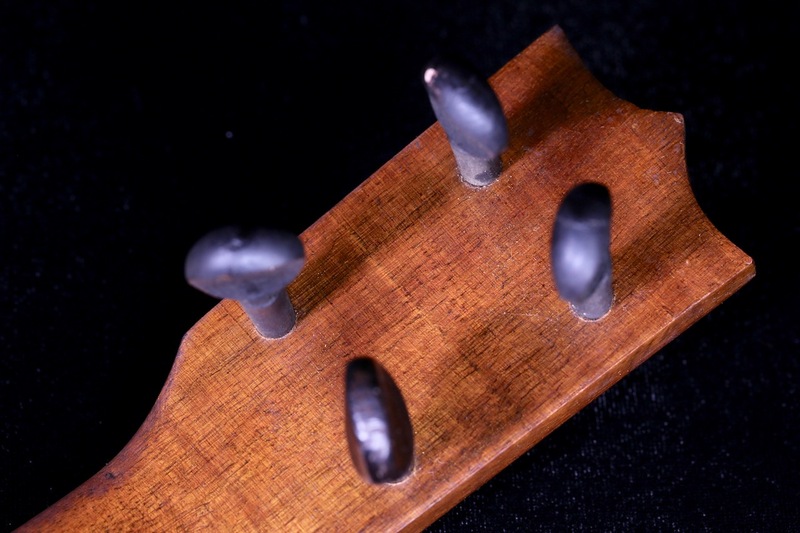 Period specific wooden friction tuners.